You can view JRTI’s Grievance Procedure here. Take this quiz after the video. 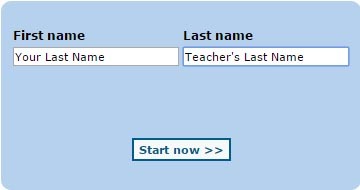 Include your last name and your teacher’s last name.